What Are National Press & Magazine Inserts? An insert in a newspaper or magazine is a printed piece of promotional literature placed within the publication but which does not form part of the publication, so it can be taken out separately. This is often in the form of a leaflet, card or a small brochure or catalogue. The minimum size is usually A5 but it can be multi-page in the form of a catalogue for example. 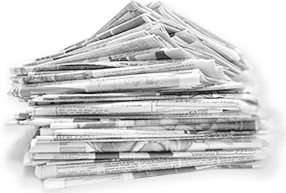 National Press & Magazine Inserts have a number of benefits over off-the-page ads printed in the newspaper or magazine. Because of their multi-page format there is more space to present and sell multiple products or services. Also, because they are not part of the publication, they stand out, have more impact and can be kept by the reader long after the newspaper or magazine has been discarded. They can also be inserted in limited numbers (not necessarily the whole circulation) and targeted geographically. 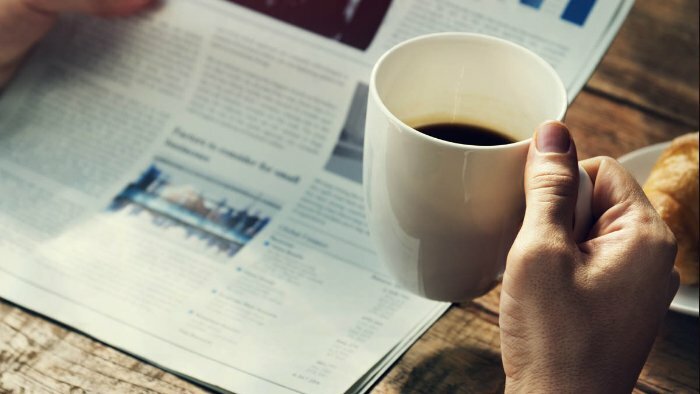 For these reasons National Press & Magazine Inserts generally elicit a much higher percentage response than whole-page ads within the publication but they are also far more expensive: the advertiser has to pay both print and insertion costs. Insertion costs are calculated on a “cost-per-thousand” basis. Looking for Newspaper Advertising? Get in Touch! Digital ads in the form of banners are inherently fleeting, often appearing on a web page just once with limited visibility before being replaced by another banner ad the next time you visit. The physically small format of these ads, especially on mobile which is the most common platform for browsing the web, limits their creative impact and the extent to which they can inform and engage. Newspapers and magazines on the other hand are read for far longer, often by readers who identify with the content and who have paid to read them. Also, the much larger format of a whole page ad allows for more informative and more engaging copy. You have the reader’s attention and the physical space to be able to get their interest, create desire and generate action (AIDA). That’s why on average print ads are viewed for 2.5x longer than digital ads. Nearly 1 in 4 UK adults read a national newspaper every day. That’s 12.2 million people every day, 22.4 million people every week and 27.4 million people every month! Plus, they spend a lot of time reading their newspaper – 1 hour 10 minutes on average. If you are targeting wealthy 50+ adults with high levels of disposable income, newspapers and magazines provide tremendous reach and scale. By placing ads in a paid for newspaper or magazine you are talking to potential customers within an environment they trust. Research has proven people react positively to ads in the familiar context of their favourite newspaper or magazine. It has also been shown that physically touching print ads increases purchase intent significantly.